I must admit to having a bit of a love-hate relationship with the concept of a wedding theme. Or it’s easy to think of it as just a novelty… like a Star Wars or Harry Potter themed day (both of which I’d LOVE btw). That’s not what a theme for your big day HAS to mean. Your “theme” should reflect how you want yourselves and your guests to FEEL on the day. 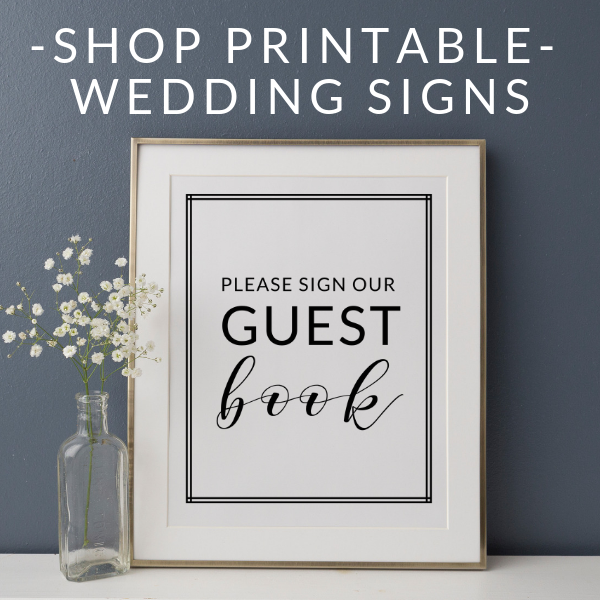 So, if you want your guests to feel relaxed and casual, your style is probably not going to involve formal black tie or super traditional invitations. It’s not so much about colors or novelty details, but more about having a cohesive style for the whole day. 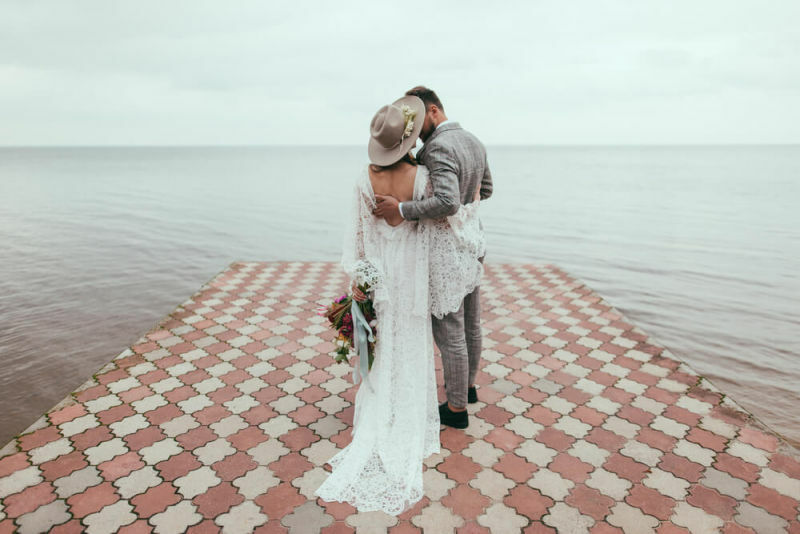 Q1 – What time of year is your wedding? You don’t have to choose a theme that fits with the season, but it can definitely help to consider what kind of flowers will be in season or to give you ideas for textures and details that you might want to weave in. Q2 – What’s your venue like? Are you getting married in a barn covered in hay bales, with ducks waddling by? Or in a fancy hall with vaulted ceilings and candelabra on every table? Both are gorgeous options, but they feel very different. Q3 – What memory would you like your guests to take away from your big day? My husband and I were adamant that our wedding should feel like a party. We spent most of our budget on food and drink and a venue where everyone could stay over (because of all that drink!). So, our style was fairly relaxed with some fun details thrown in. It’s time to grab a piece of paper and brainstorm what words or images those 3 questions conjure up. I immediately start to get visions of a stylish winter affair. I’m thinking a Russian vibe, with fur stoles, vodka cocktails and cold marble detailing. Now I’m getting a more pared-back vibe. I can see natural flowers, simple decor to allow the beautiful scenery and delicious food to shine. See? 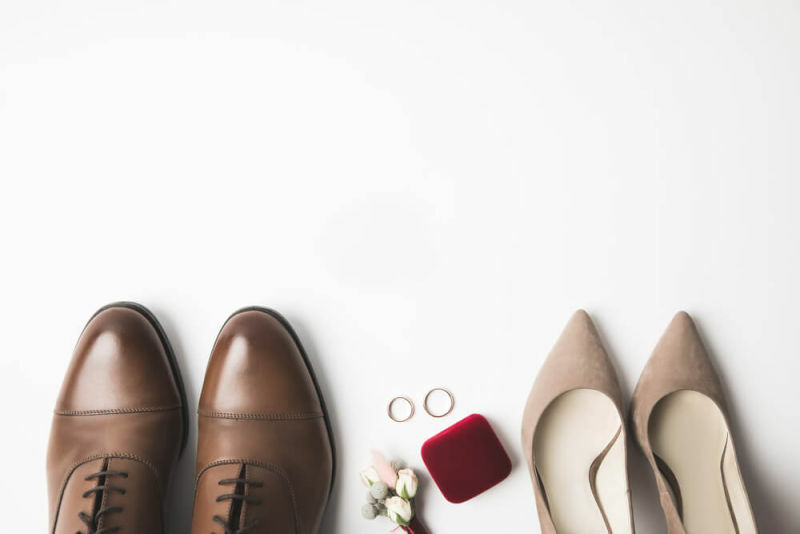 It’s pretty easy to get a feel for what kind of wedding style will work for you. Should you Buy or DIY Wedding Stationery? Once you’ve cracked your overall style, it’s helpful to create a wedding moodboard to collect your ideas. You can do it the old-fashioned way by collecting magazine images and fabric samples. 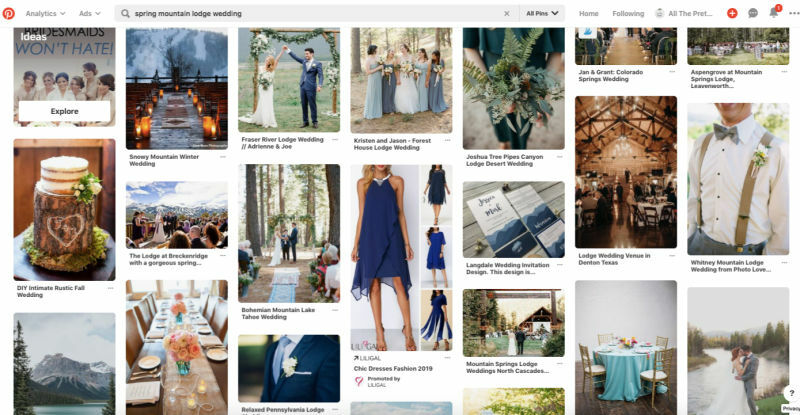 Or, if you’re like me then you might prefer a ‘virtual’ wedding mood board. And those don’t come much bigger than Pinterest. It’s SUPER easy to fall into the trap of creating a Pinterest moodboard that is 1) WAAAAY out of your budget, and 2) just not realistic given your venue/ location/ time of year etc. So, you’ve got to be realistic. Use Pinterest wisely to get some ideas that can work for your budget. 1 – Create a new Pinterest board for your inspiration. Make it secret if you don’t want your friends spying on all your new wedding pins! So, lots of green and blue hues, some lovely scenery and foliage-heavy decor. If that’s what you’re looking for then start pinning. If not, try changing up the search criteria until you start to see images that you’re drawn to. Pin as many images as you like to your chosen board. 3 – Open the board and take a look at all the images in one place. What is it that you like? Is it the detail of the images, or is it more around the scenery/ lighting? If it’s the latter, is it realistic that your day will look like that too? I was very drawn to gorgeous bright and sunny images from California vineyard nuptials. BUT, the reality was that I was getting married in Ireland where it rains a lot. I soon realised that my theme had to take account of grey skies and potential rain. 4 – Once you hit on a few (realistic) images that seem to work together you can try to put into words what your theme is. So if you’ve hit on a lot of images with foliage, perhaps your theme could be ‘natural botanical’. The key way to test this is to use this phrase to search for things like wedding decor and wedding stationery. If it’s showing up ideas that you like then you might be onto a winner. Still can’t decide what type of wedding you want? I like this quiz – apparently, mine should be ‘earthy industrial’ which I think sounds bloody amazing! 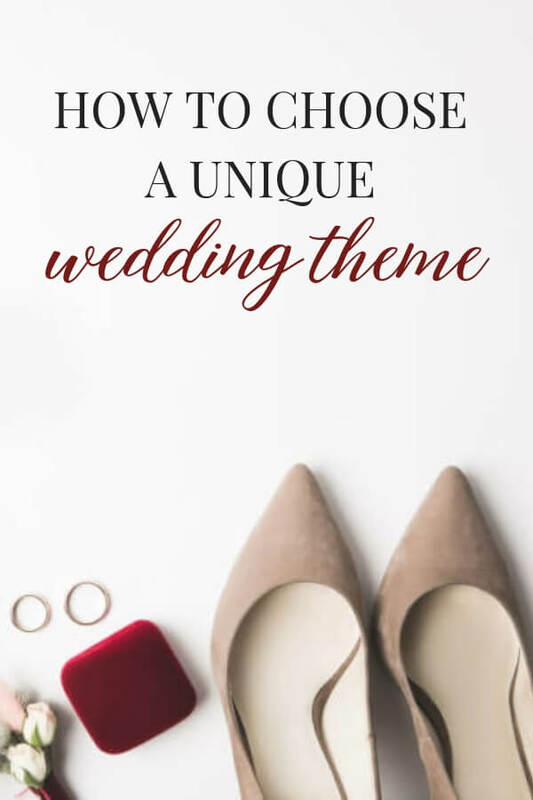 I hope this post has been helpful in helping you choose your wedding style. 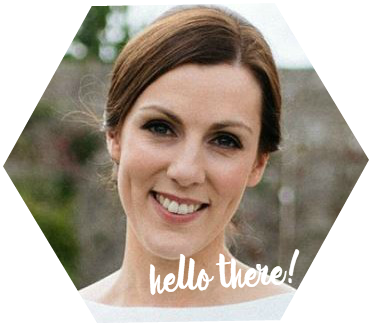 But remember, you don’t HAVE to have a wedding “theme’… Just plan a day around you and your guests and it will be awesome! See, not so difficult to choose a wedding theme that works for you!